Try new things with research to back them up. Avoid wasting resources on things that simply aren’t working. Prove yourself and your success to potential funders or program supporters. So as you can (hopefully) see, evaluation is important. But it can be a daunting task. Don’t worry too much, though, because there are a number of tools that can help. Why use tools for corporate wellness evaluation? Using evaluation tools can make your job easier on so many levels. It can be more efficient, safer, faster and even cheaper. Use evaluation tools so you don’t have to hire a full-time staff person for evaluation. If resources are already available, there's no need to pay someone to reinvent the wheel. Use evaluation tools to maximize efficiency. Many companies don’t have a dedicated person who only focuses on wellness. Using evaluation tools allows you as the wellness coordinator to get quality work done quickly. Use evaluation tools to avoid wasting resources. 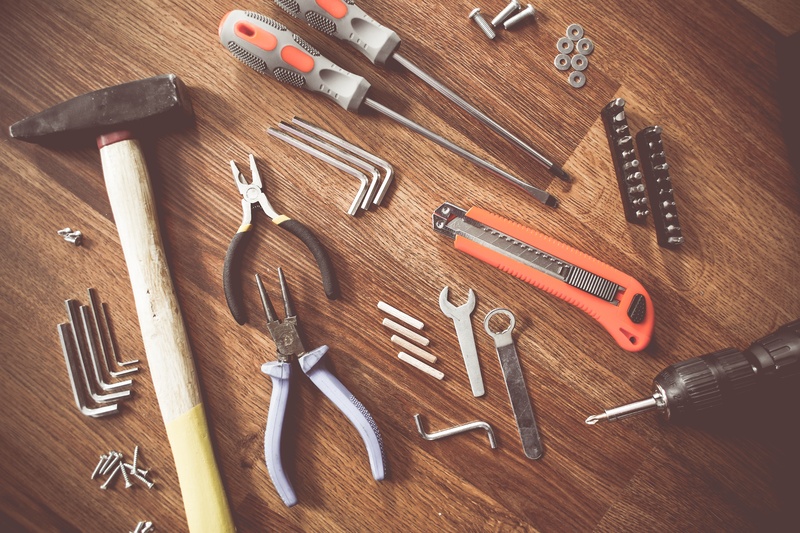 Creating your own tools or your own system can come with quite the pricetag. Find pre-existing tools that measure what you need. Use evaluation tools so you know you’re getting the right results. If the tools you use are credible, they might be more trustworthy than busy, multi-tasking employees. Use evaluation tools because it just makes sense. Take advantage of these and the many other benefits that evaluation tools can offer to your corporate wellness program. 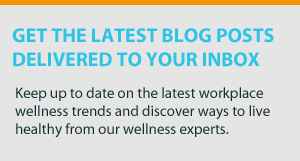 What tools are available to evaluate corporate wellness programs? Depending on your company culture and the structure of your corporate wellness program, the types of tools you might need can vary. The best place to start is with your health management vendor, insurance carrier or broker. Odds are, they have a method for evaluating success. The next best place to go is credible sources like the CDC. In fact, the CDC has a published Health ScoreCard to help you take a look at the wellness activities you provide. It ultimately measures whether or not you’re using research-based activities to promote health in your workplace. The ScoreCard is focused on health promotion activities that tackle heart disease, stroke, high blood pressure and other conditions associated with metabolic syndrome. The tool helps you to identify gaps in your program and set priorities for what to do next. The most important thing to remember when choosing corporate wellness evaluation tools is to find something that measures what you’re looking for. Take the time to figure out what you want to know, do some research, and find the tools that can answer your questions. How do you evaluate your corporate wellness program?